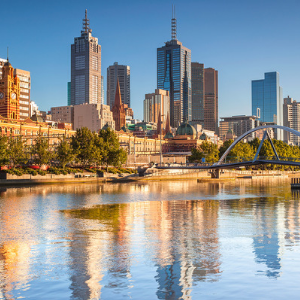 Dr Zuhdi Jasser, founder of the American Islamic Forum for Democracy, will be in Melbourne and Sydney engaging in those ‘hard to have’ public conversations with Muslim and Non-Muslim academics and community leaders 12 - 16 March 2019. 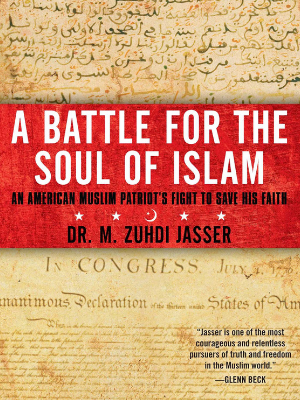 Jasser is an American born son of Syrian parents, a former lieutenant in the U.S. Navy, a physician, committed American patriot, author of ‘Battle for the Soul of Islam’ and a co founder of the Muslim Reform Movement. With counter-terrorism strategies and responses a live issue, this ground-breaking tour introducing the Muslim Reform Movement and separation of mosque and state, is timely. Don't miss these vital discussions, BOOK NOW below! An introduction to the Muslim Reform Movement and separation of mosque and state with prominent Muslim Australian academic Yassir Morsi, sharing his views and responses in a discussion with Dr Zuhdi Jasser. An evening with Dr Jasser and Dr Bernie Power, adding to the conversation about Islam, Islamism and Muslim Reform. 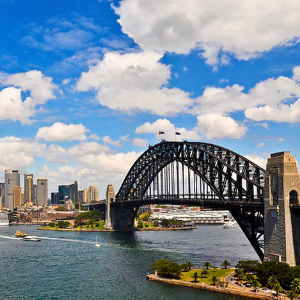 The conversation moves to NSW with Professor Mehmet Ozalp, Director of the Centre for Islamic Studies and Civilisation at Charles Sturt University. 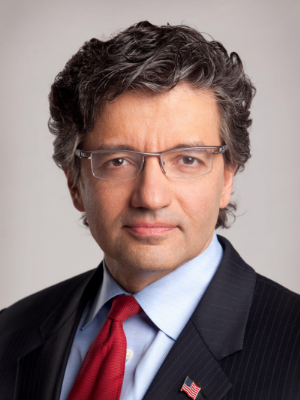 Dr Zuhdi Jasser is a first generation American Muslim whose parents fled the oppressive Assad regime of Syria in the mid-1960s for American freedom. He is a former Lieutenant in the US Navy, physician, author and founder of the American Islamic Forum for Democracy (AIFD), a think tank formed in the wake of 9/11 to amplify individual Muslim voices as part of a collective to fight the ideology behind the attack. Jasser is an internationally recognised expert on Islamism, co-founder of the Muslim Reform Movement and advocates for the separation of mosque and state as a remedy to radicalisation. Jasser is also the author of A Battle for the Soul of Islam, where he embraces both his faith and his country while asking hard questions. A Battle for the Soul of Islam will be available for purchase at these events. During his tour, Dr Jasser will be engaging in public conversation with other community leaders, lecturers and experts on Islam. 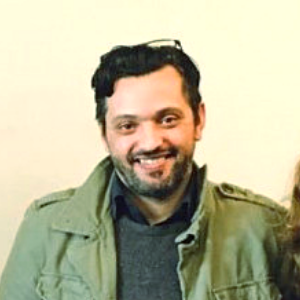 Yassir Morsi is a lecturer in the Department of Politics and Philosophy at La Trobe University and Vice President of Australian Critical Race and Whiteness Studies Association (ACRAWSA). His first book, Radical Skin/Moderate Masks: De-radicalising the Muslim and Racism in Post-Racial Societies, was published by Rowman and Littlefield International in August 2017. He is a columnist for The Guardian. 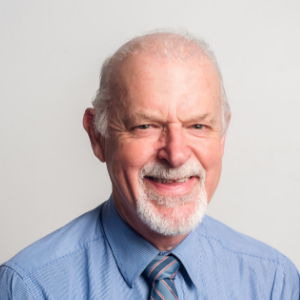 Dr Bernie Power has worked for over 20 years in various Muslim countries in Asia and the Middle East, in the areas of education and community development. He is currently a lecturer in Islamic Studies at the Melbourne School of Theology and is the author of three books on the early Muslim texts. He travels internationally, speaking at universities and academic conferences. 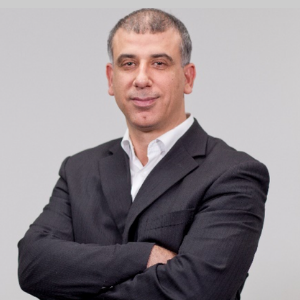 Associate Professor Mehmet Ozalp is a prominent community leader and the founder and Director of the Centre for Islamic Studies and Civilisation at Charles Sturt University. He is also the founder and Executive Director of the Islamic Sciences and Research Academy of Australia (ISRA), an author, and a Muslim Chaplain at the University of Sydney.